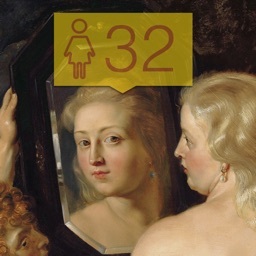 NOTE：This app is intended for entertainment purposes only and does not provide true facial scanning functionality. 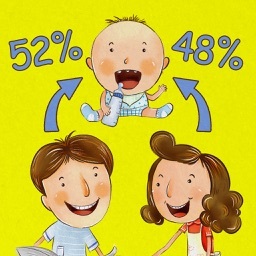 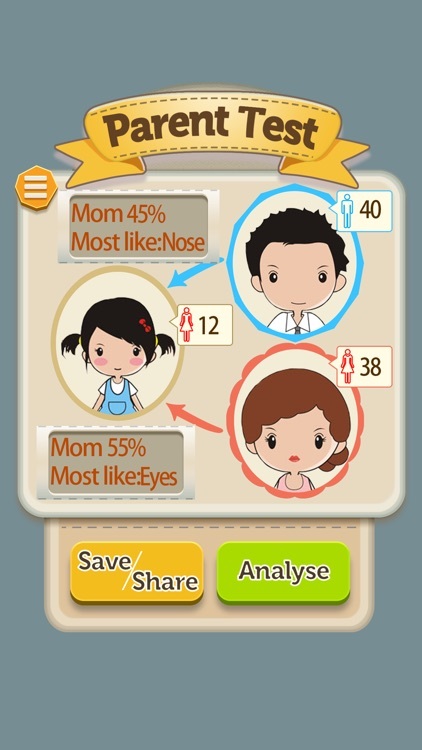 Have you thought about what you like who, like your father more, or mother more. 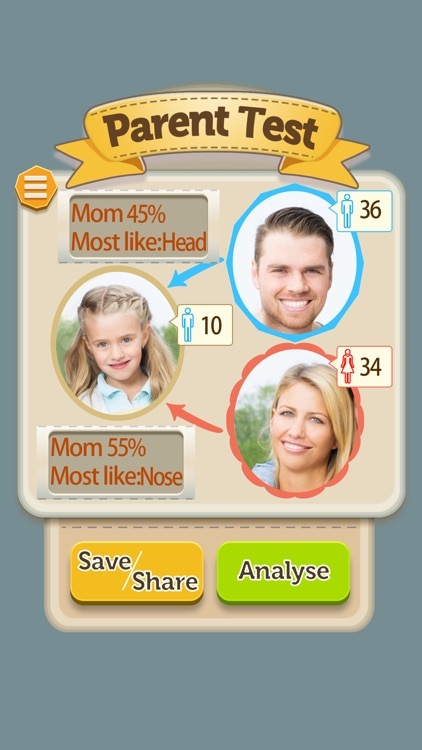 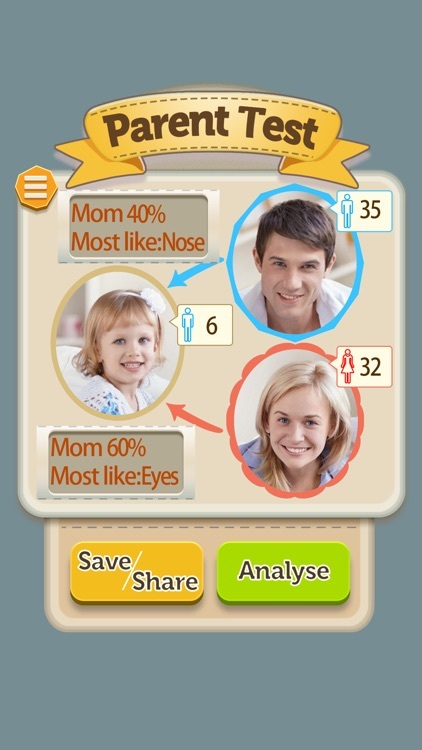 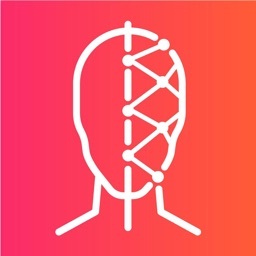 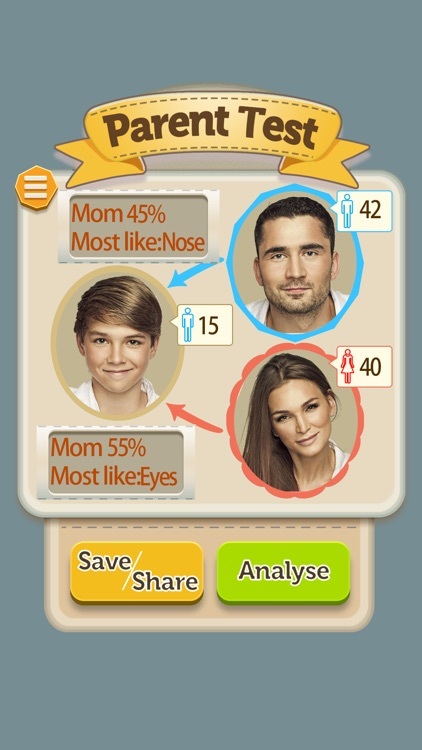 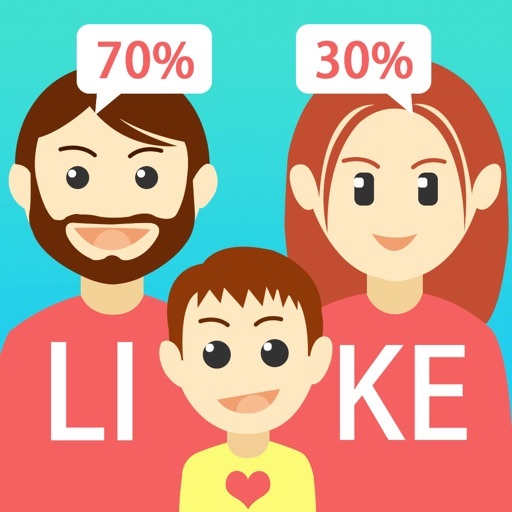 This application analyzes your photo and parents photos, extract facial features to analyze who you like! 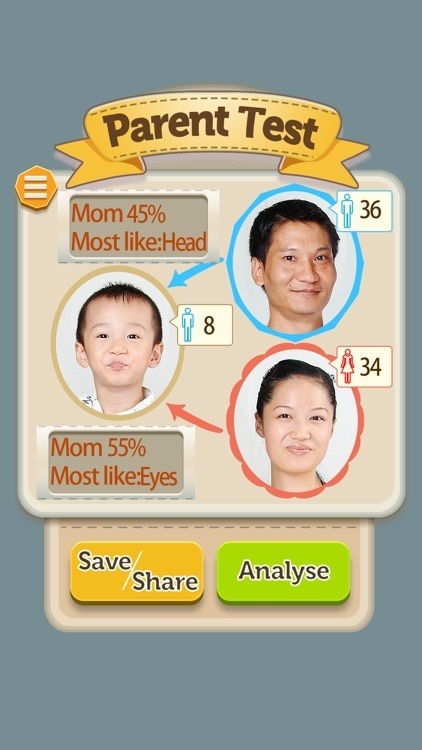 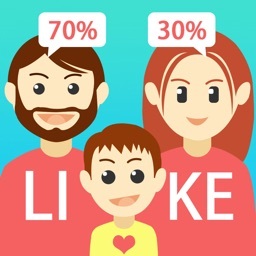 Similar Apps to Do I Look Like My Parent? 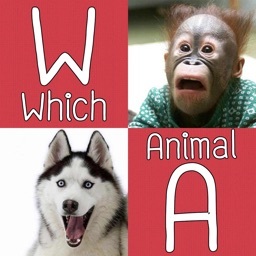 Which Animal Do I Look? 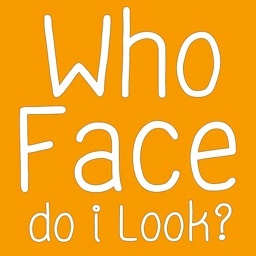 Who Face do i look?